Introducing a hot new pop song titled "Say You're Just a Friend" performed by American singer, Austin Mahone. It features rapper, Flo Rida. The song is set to appear on his upcoming yet-untitled debut studio album, set for release in 2013 via Republic Records. “It’s a really fun, upbeat song, huge hook and beat, and it’s just a sign of what’s to come on the album! I’m really proud of this and I’m really excited about all of the new music and I can’t wait to share it,” Austin said. 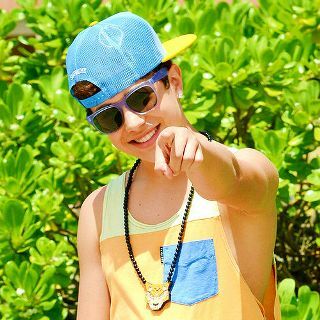 Check out Austin Mahone - Say You're Just a Friend video below and sing along with the Austin Mahone - Say You're Just a Friend lyric.